The Figure Skating Team Event! The Team Event started Thursday. 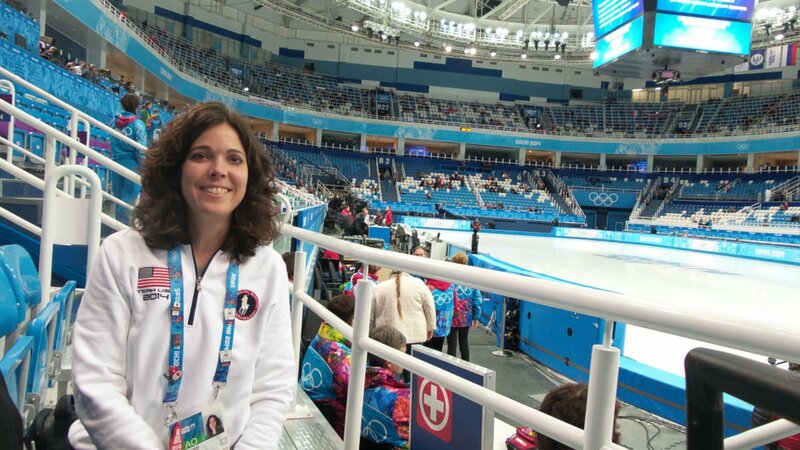 It was really cool to be in the Olympic Ice arena! But somehow it didn’t seem like the Olympics yet-maybe because the Opening Ceremonies hadn’t occurred yet. 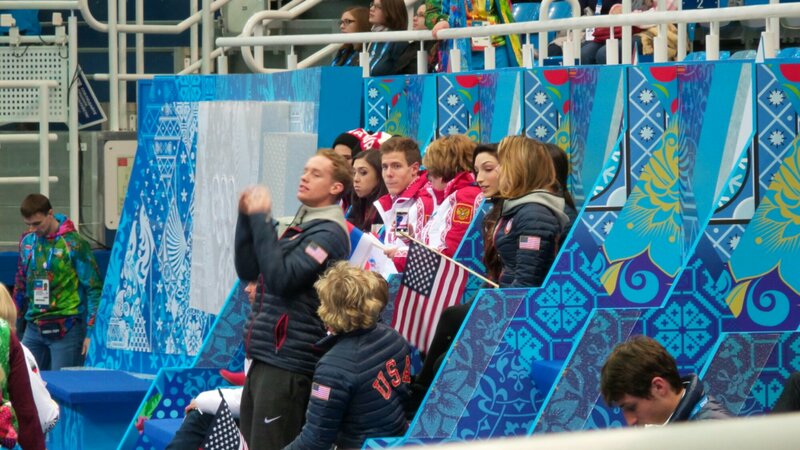 There are boxes at one end of the rink for the skaters from each team to sit in and cheer on their teammates. Sorry-they said no photos during the event,but hopefully people were able to watch it! We’re currently tied for 5th place. 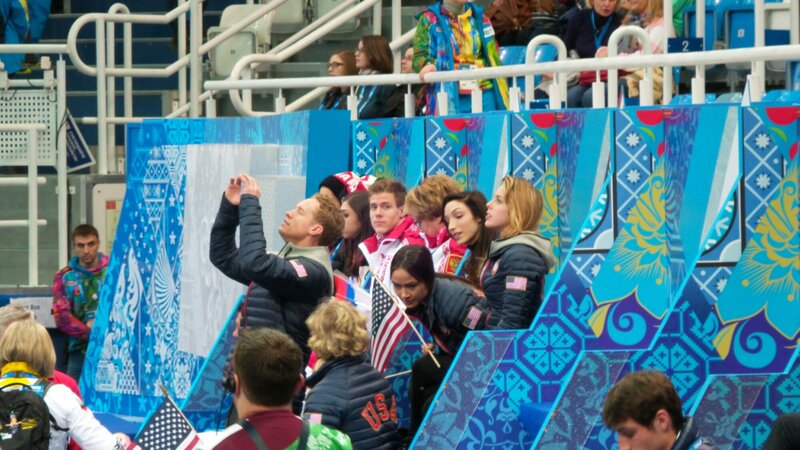 Hopefully we will pull up in the rankings tonight with the dance and ladies short programs and the pairs long program!